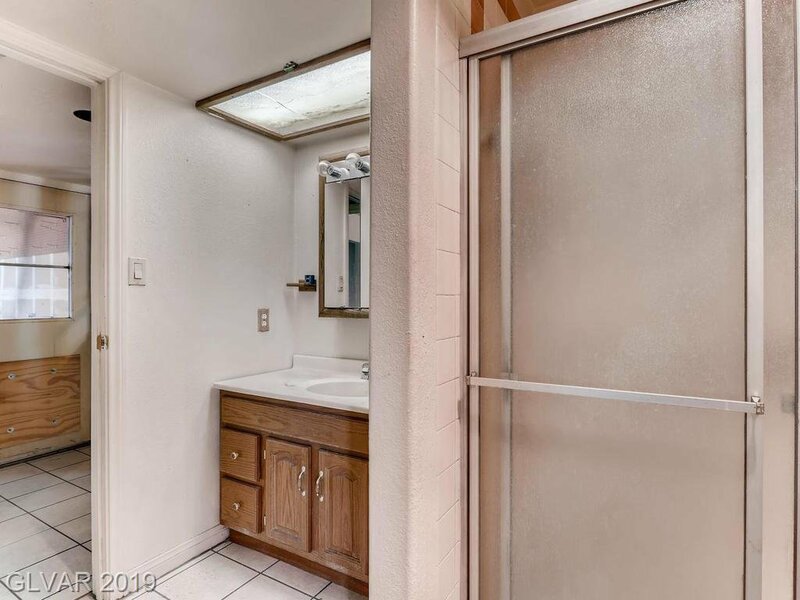 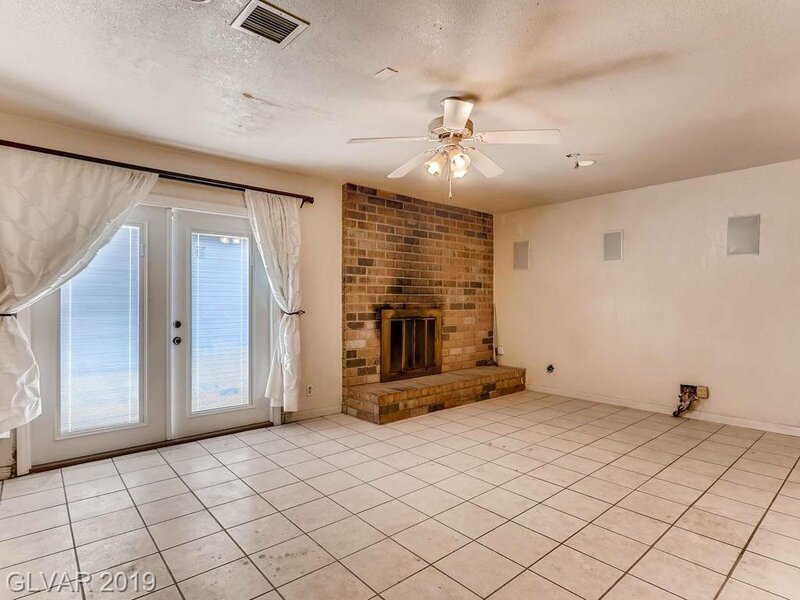 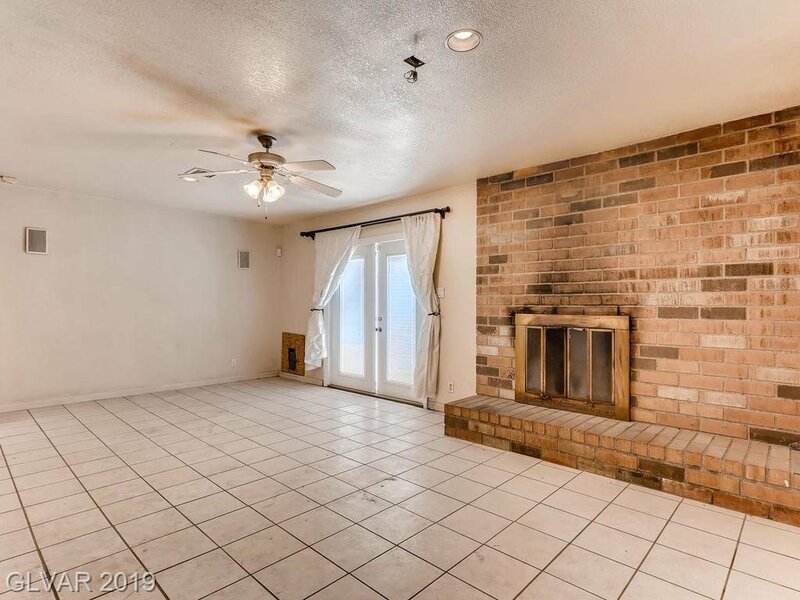 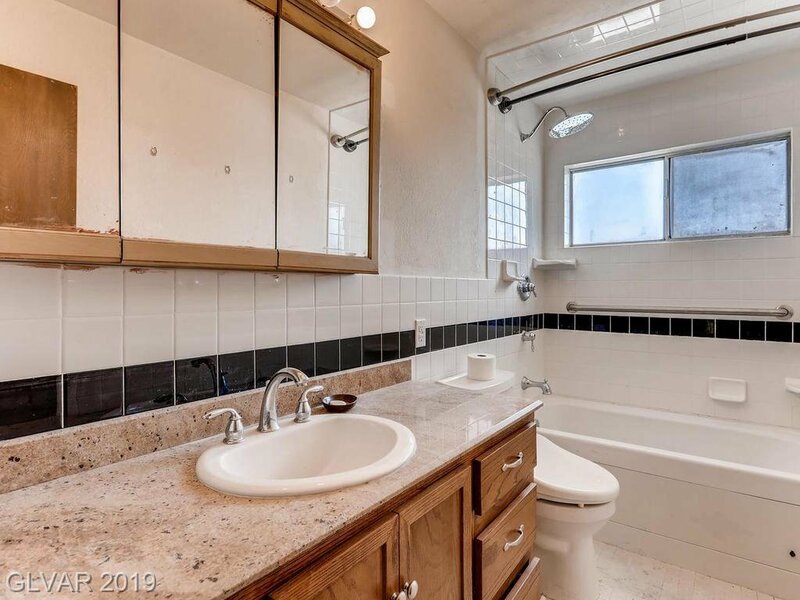 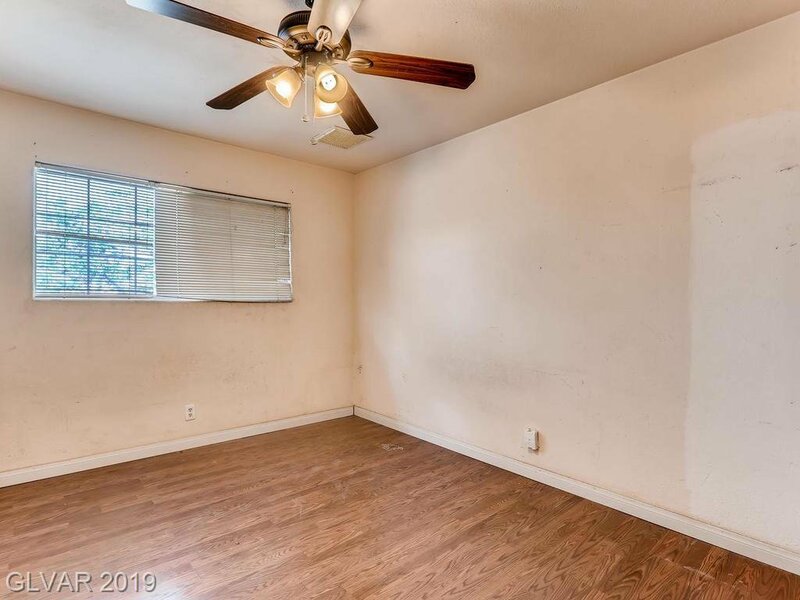 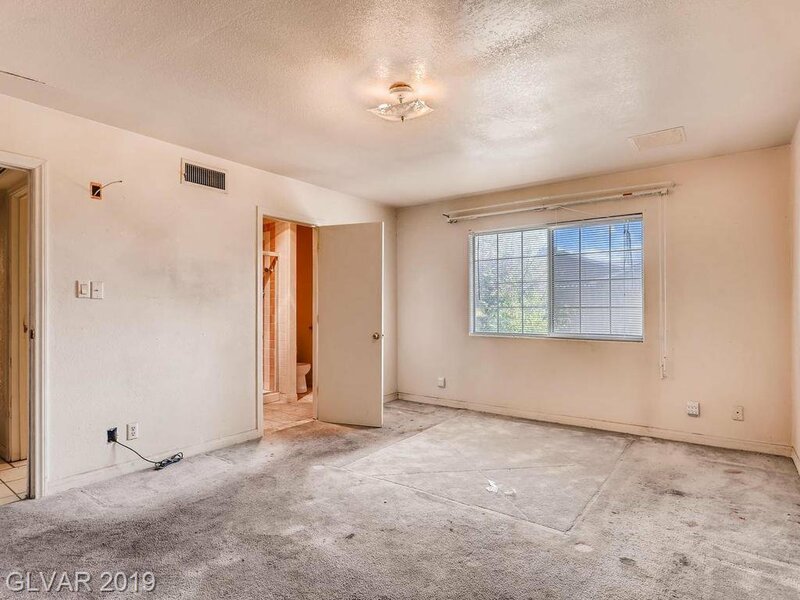 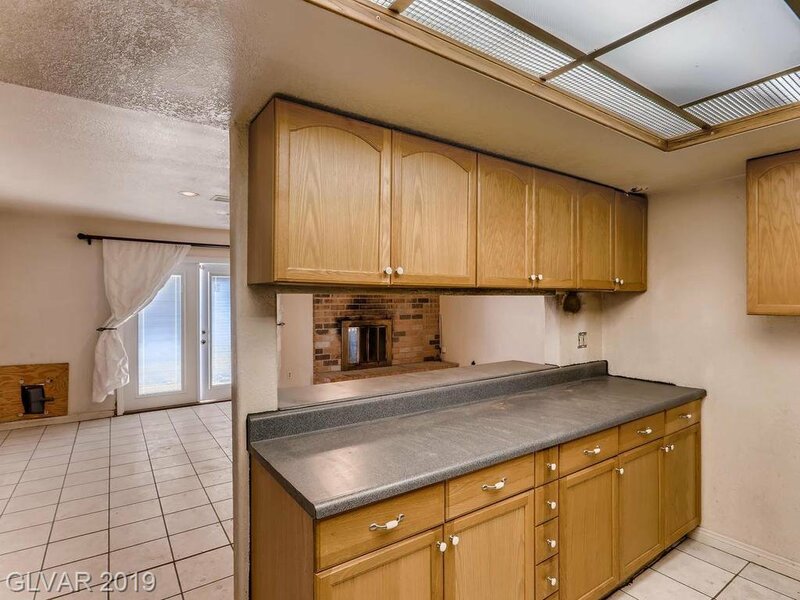 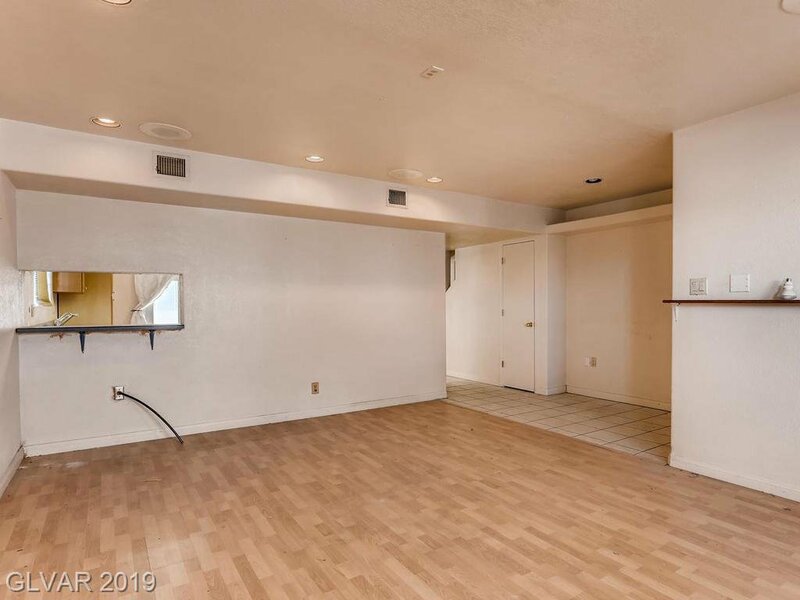 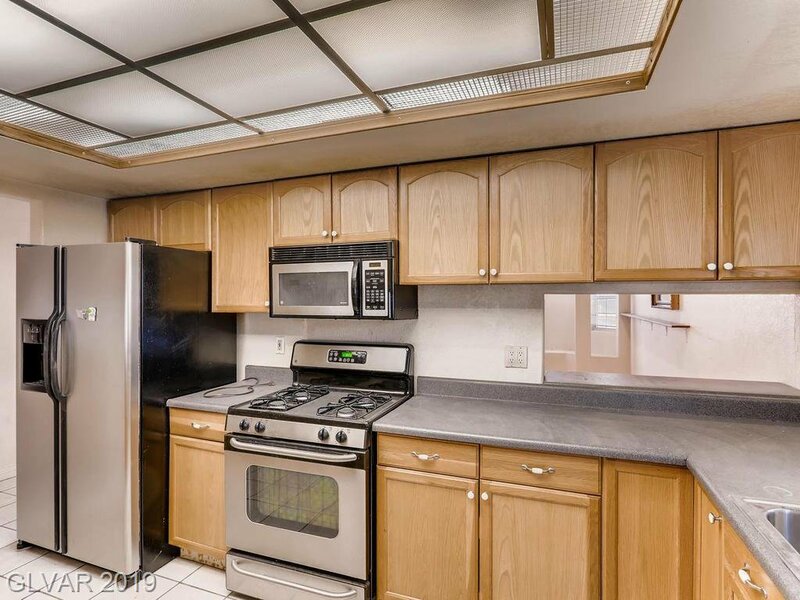 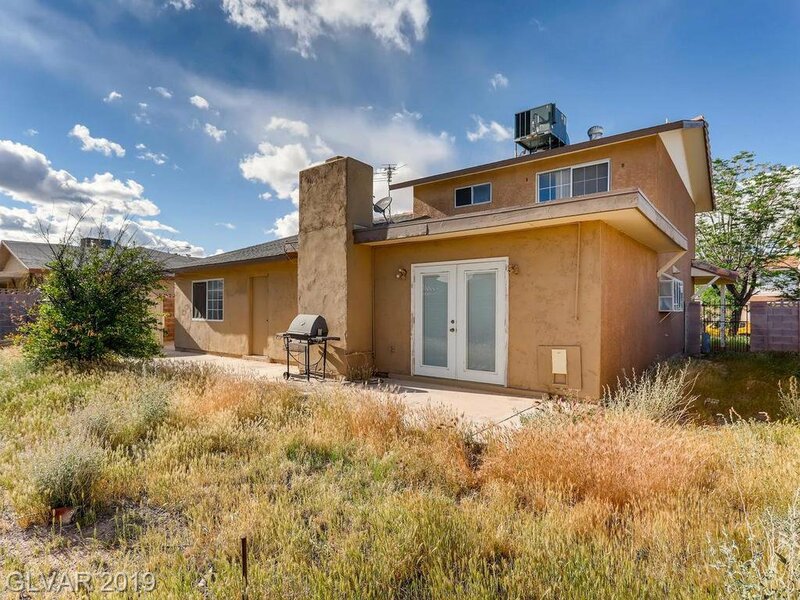 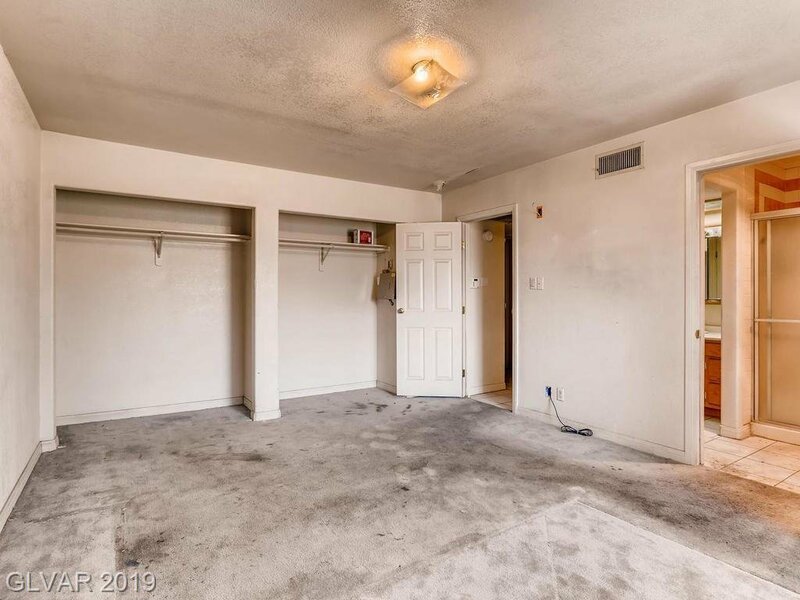 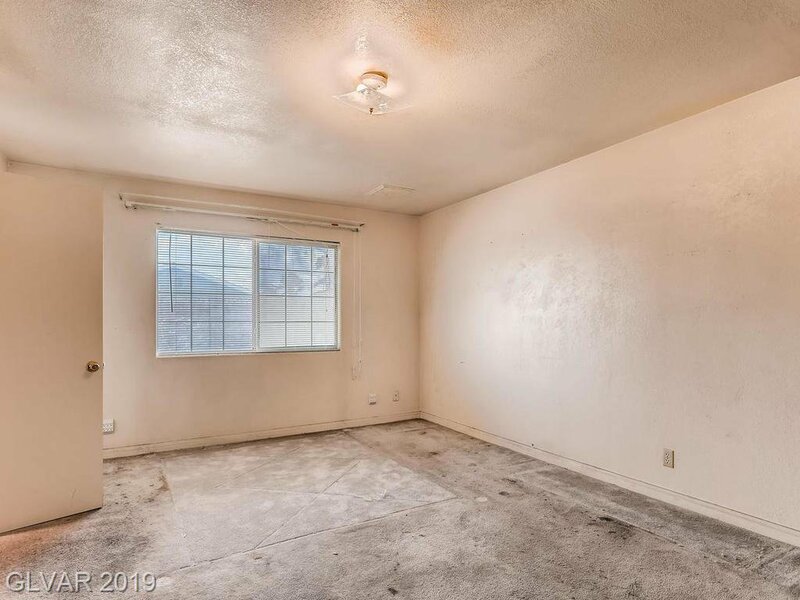 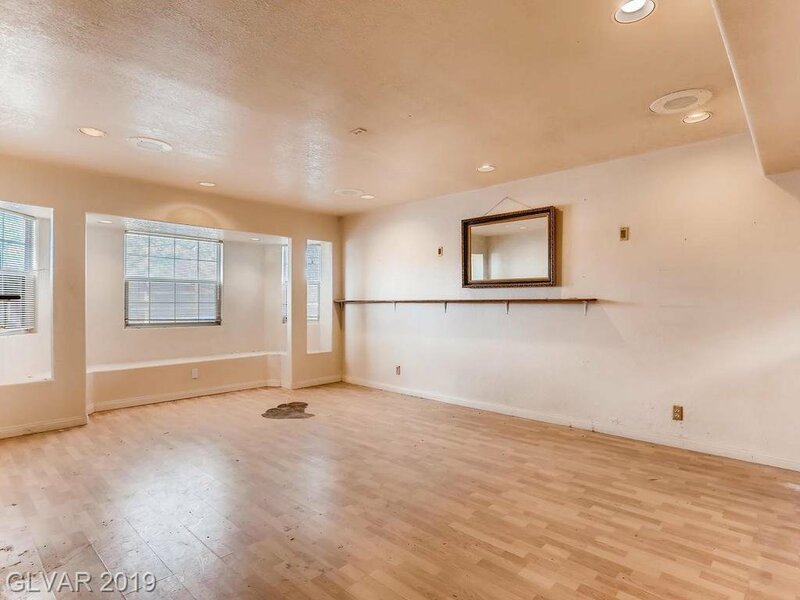 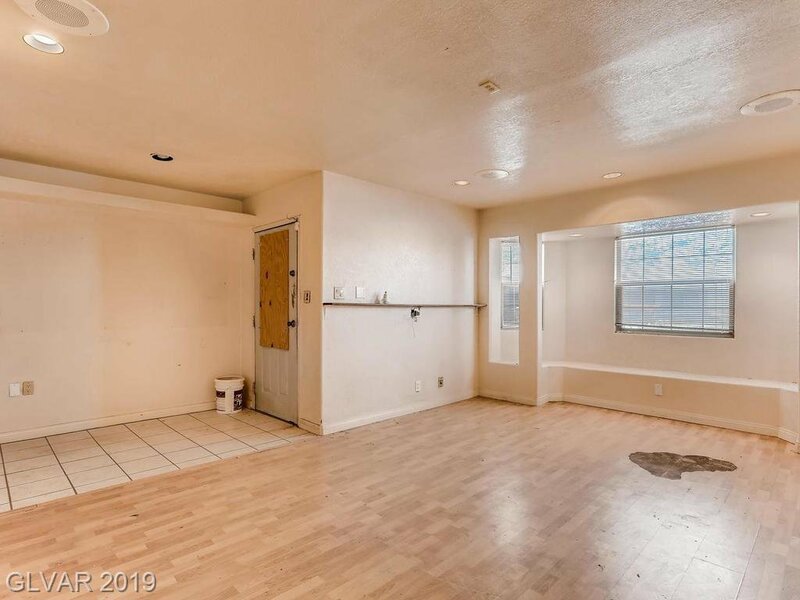 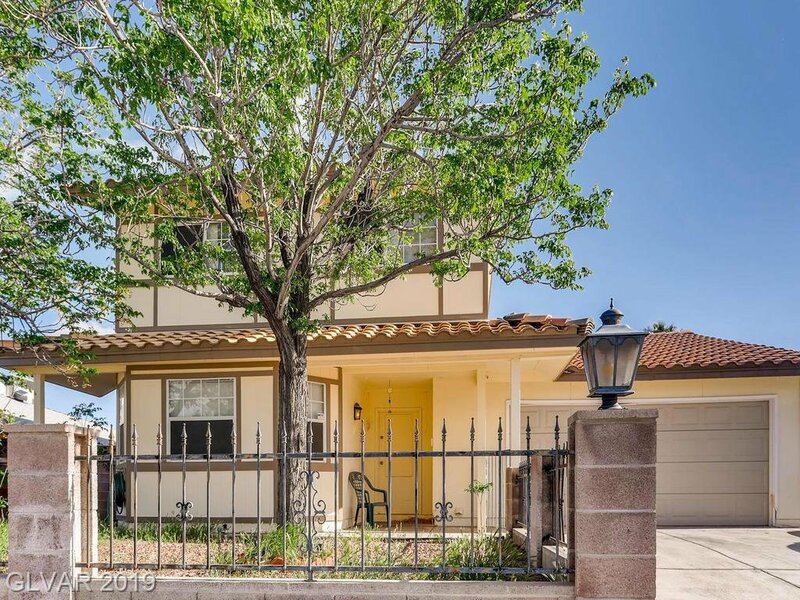 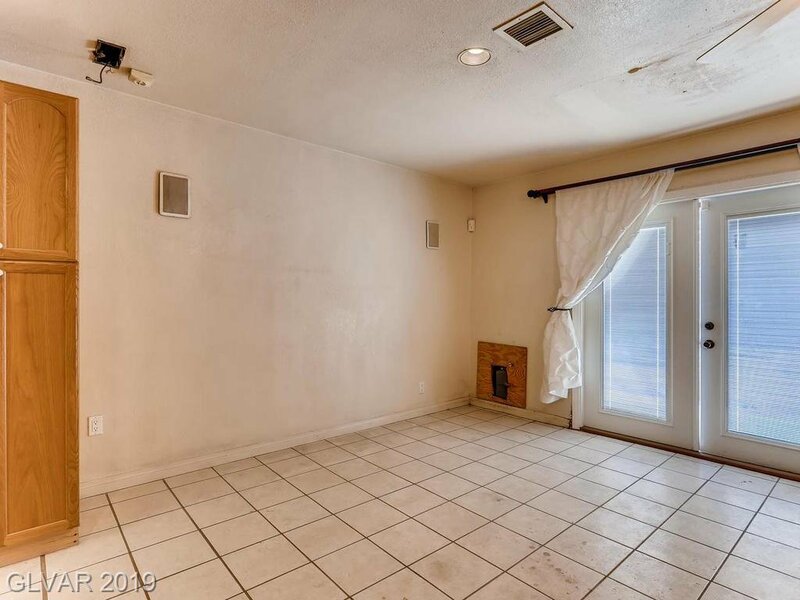 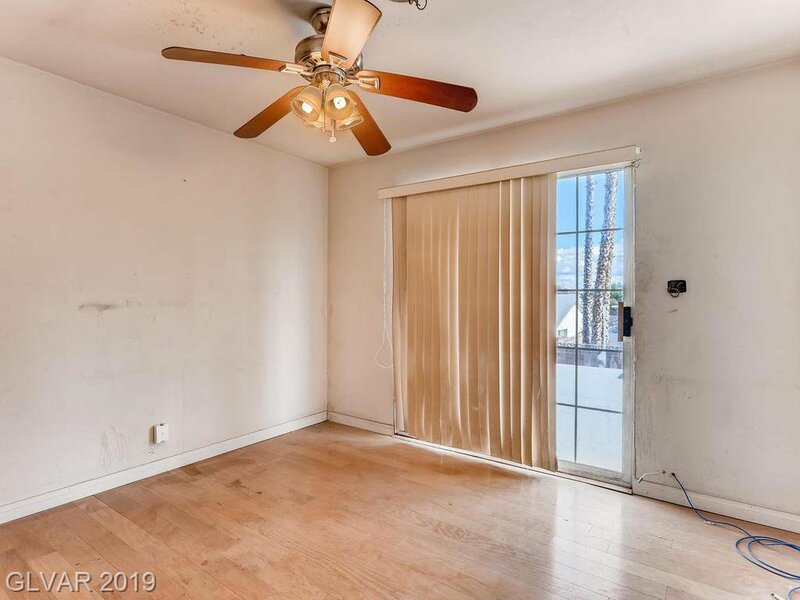 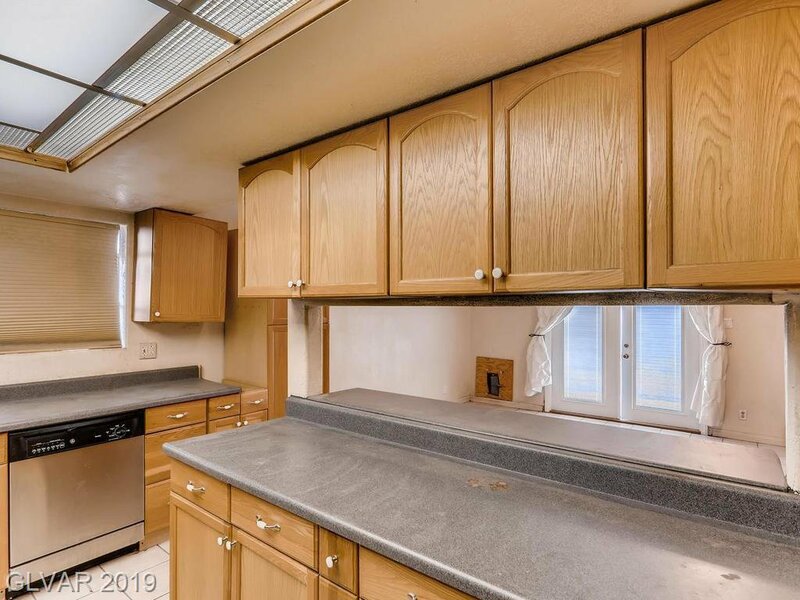 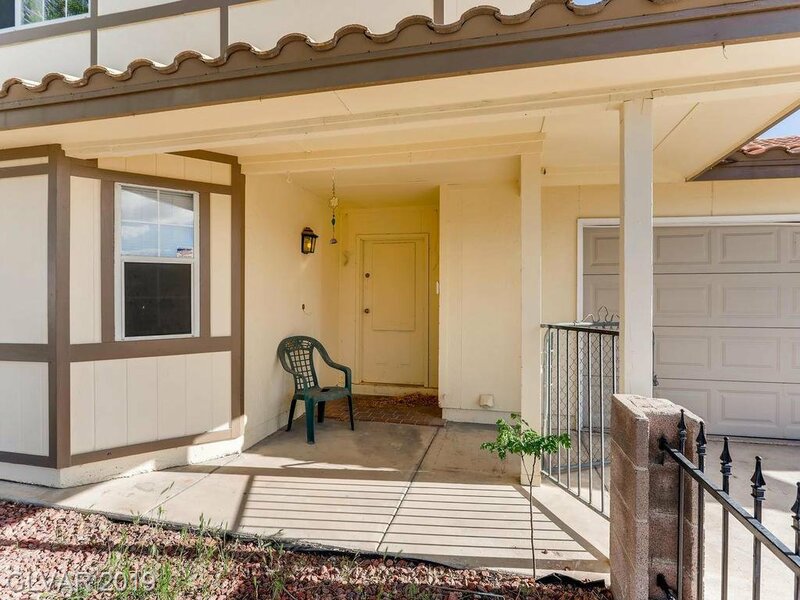 This property is centrally located in a well kept neighborhood. 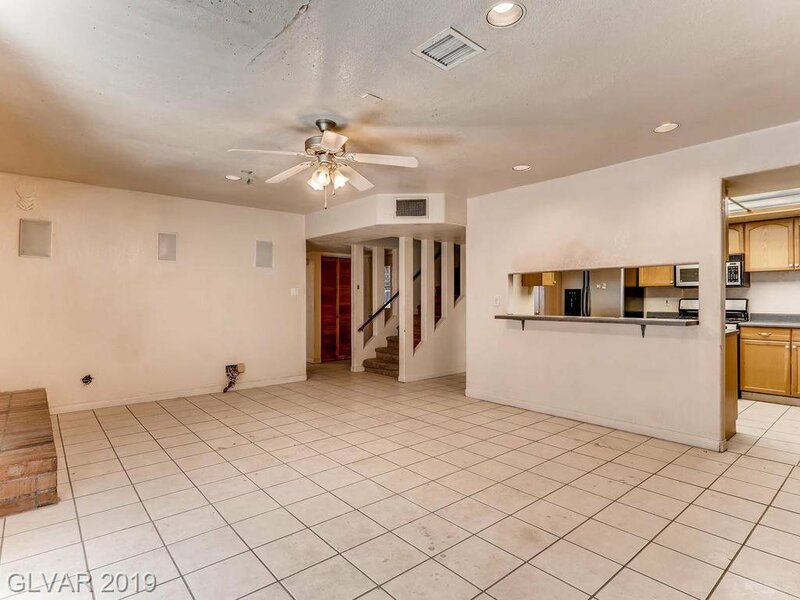 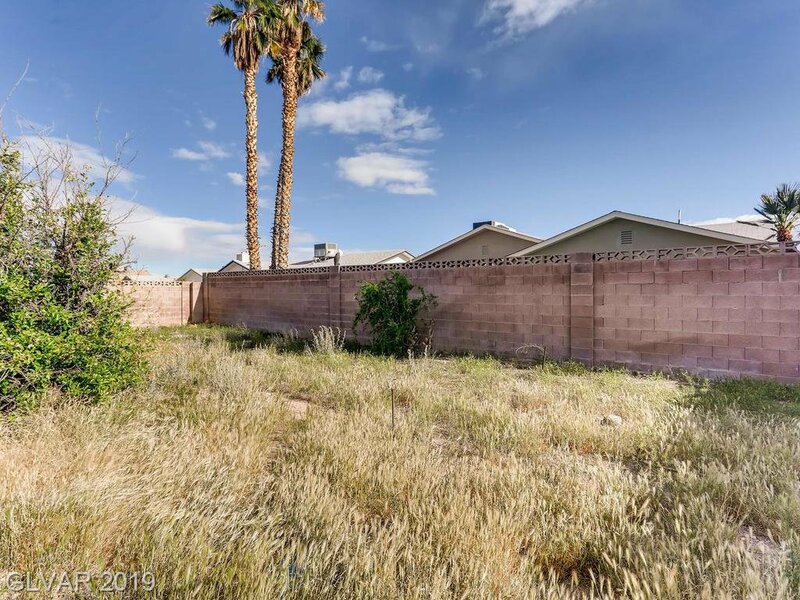 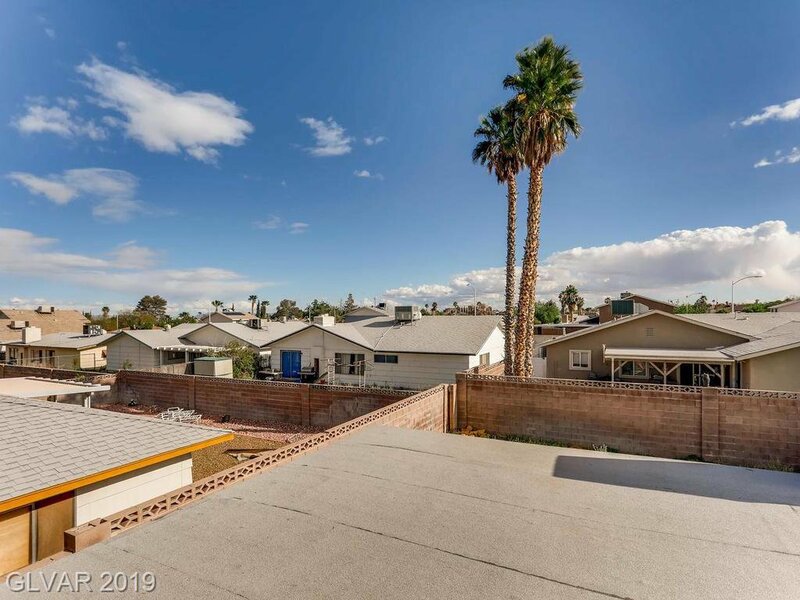 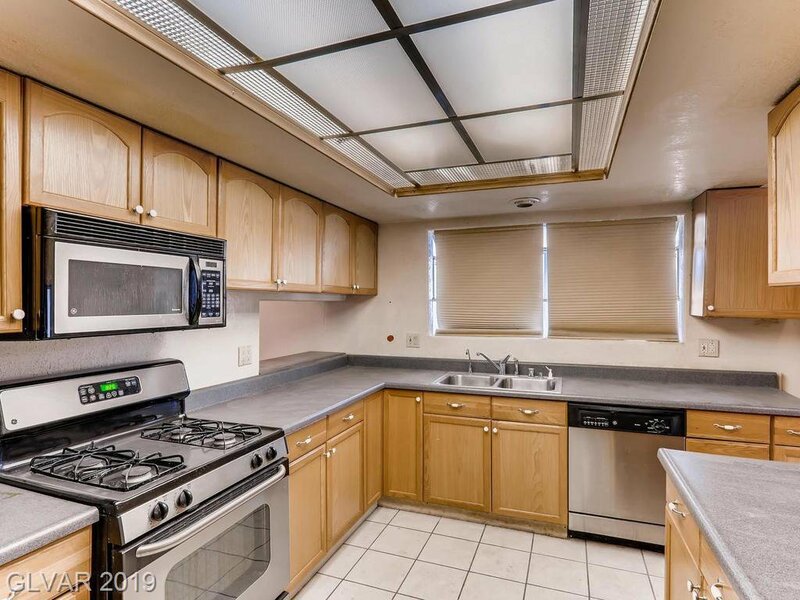 Very close to shopping, Summerlin Pkwy and the 95 Freeway. 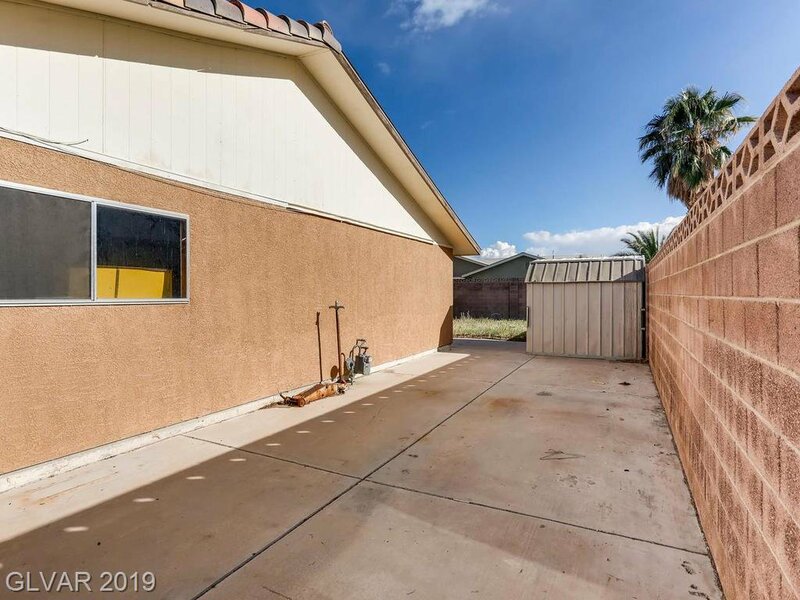 Pool size yard with RV parking. 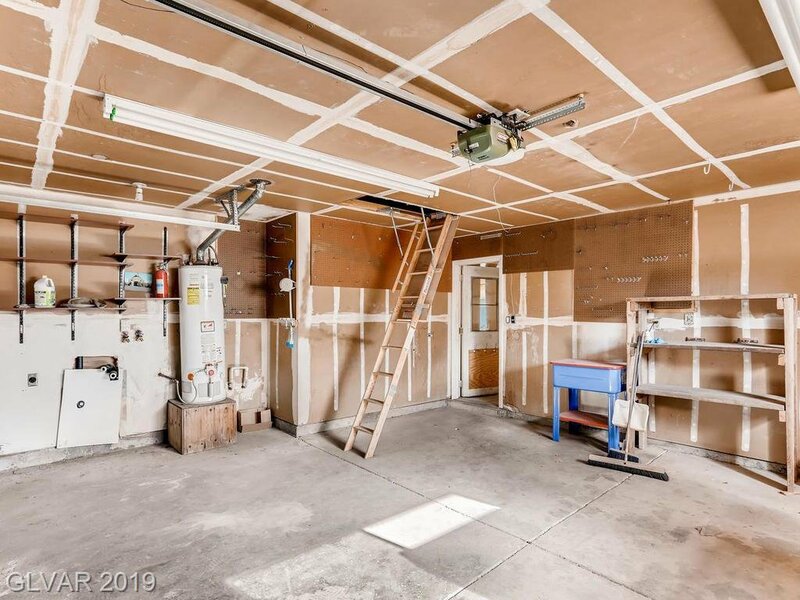 Shed stays. 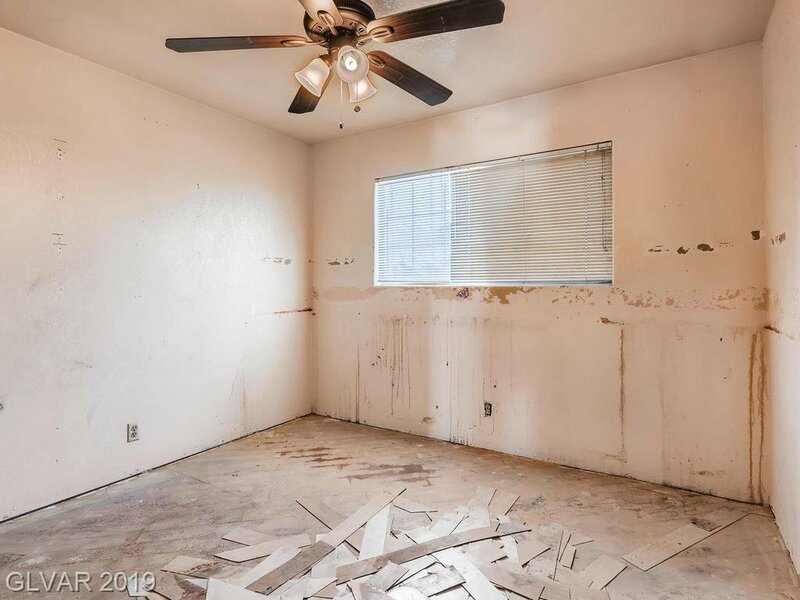 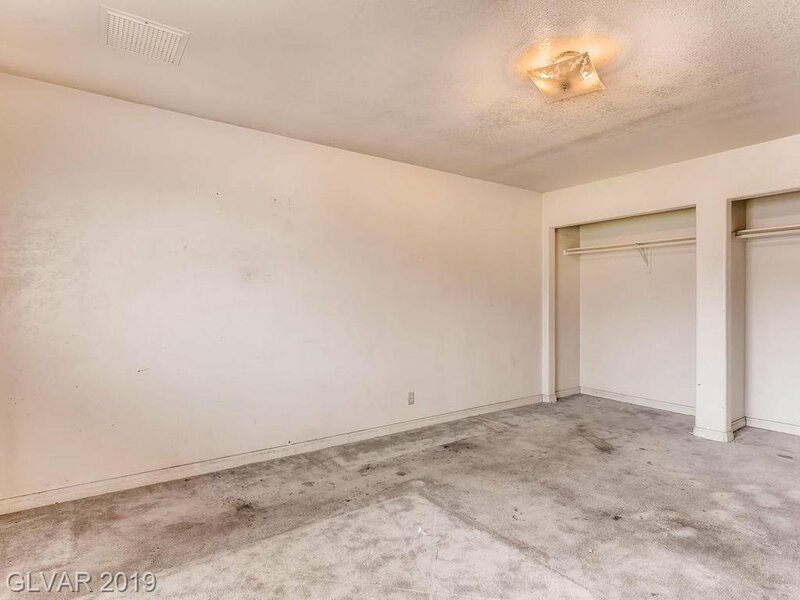 Property to be sold in as-is condition. 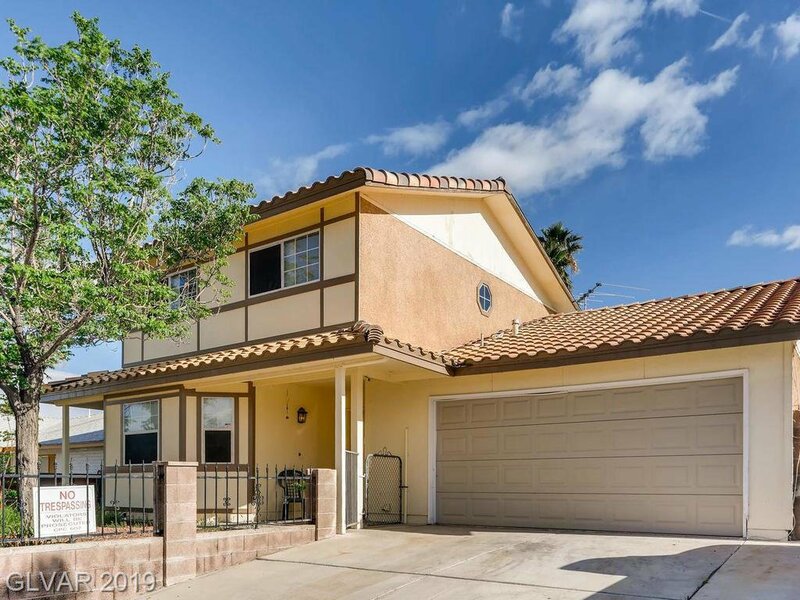 Listing courtesy of Realty Executives of SNV.